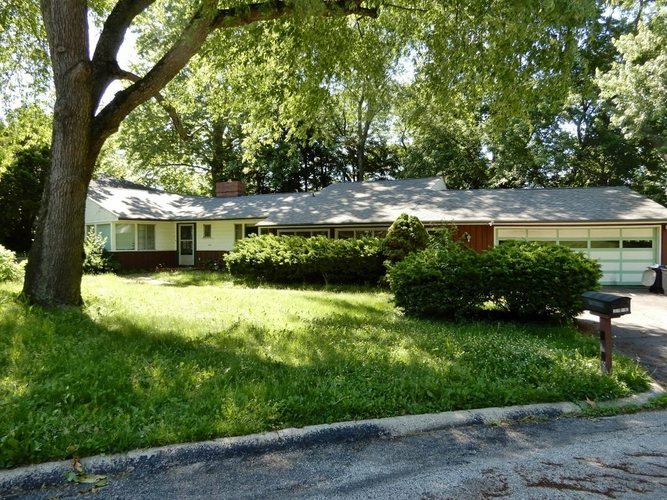 Great West Lafayette location close to schools, shopping and more. Lots of potential in this four bedroom home with built in bookcases/storage. Sitting on 2 corner lots with mature trees and attached garage. Roof is 2 years old. Unfinished, partial basement. Screened porch. Property also available for rent for $1600/mo. Directions:From N Salisbury St-1 block north of Meridian St, turn west (left) on W Sunset Ln, on corner of Sunset & Vine. OR from Grant St, go east on Meridian St, left on Vine.